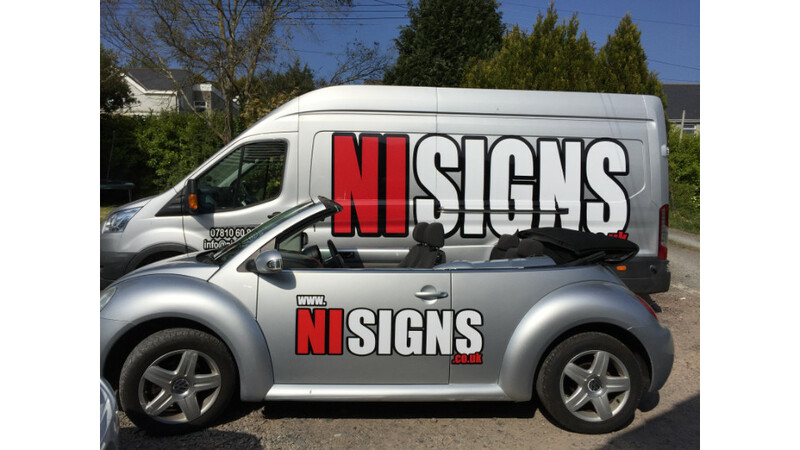 At NI SIGNS, we take pride in all our services offered. 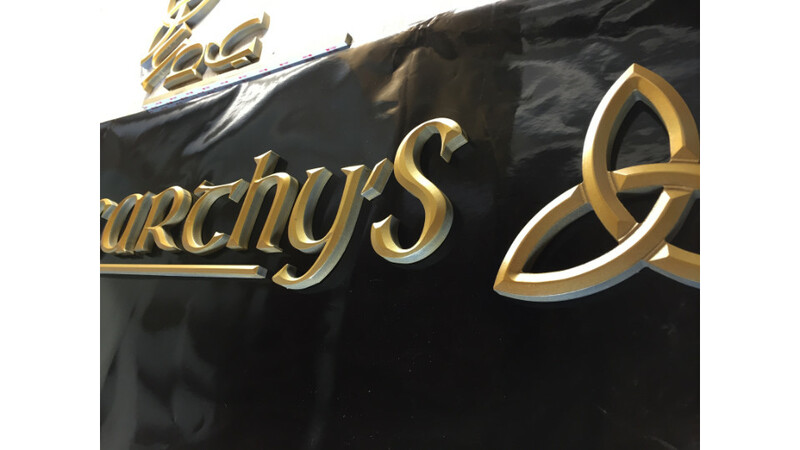 Always aiming to give you the customer the highest quality possible Shop Signage, Banners, CNC Cutting and Vehicle graphics in Northern Ireland. 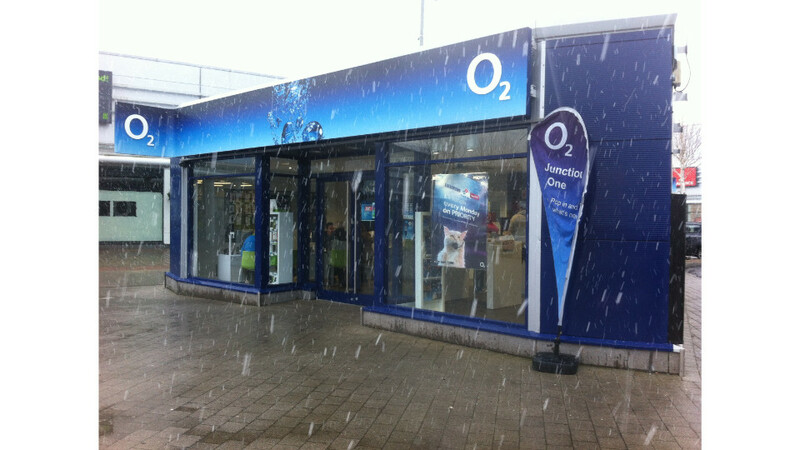 Providing innovative Signs in NI for over 25 years. We are now in our purpose built workshop facility & along with a continued investment in machinery, purchasing our 3rd state of the art CNC router & super large format printer we plan to move ahead of the Belfast Signs competition. Signs Belfast: We offer a range of commercial signage using materials such as foamex, perspex, dibond, wood, stainless steel. CNC Cutting Belfast: A few years ago, NI Signs made the choice to invest heavily in our state of the art CNC machinery. Poster/Banner Printing Belfast – We print all of our banners and posters in-house, using environmentally friendly eco solvent inks. 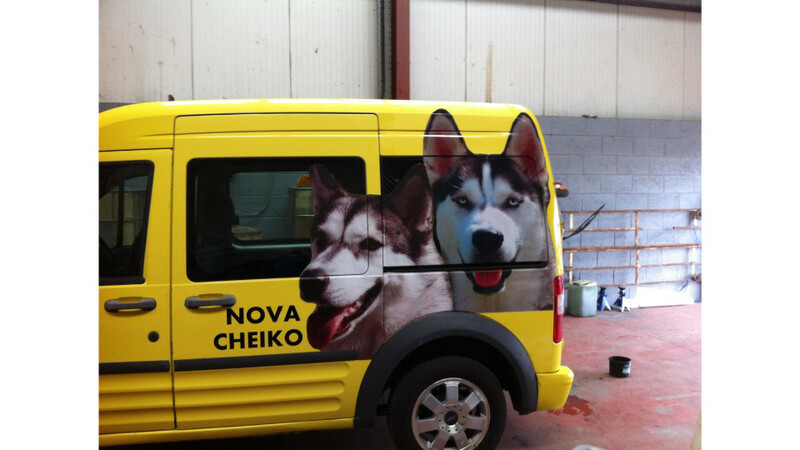 Vehicle Graphics Belfast. We cater for all customers from the single van up to the large corporate fleets. In today’s competitive world, it is an obvious benefit to distinguish your business from your competitors. 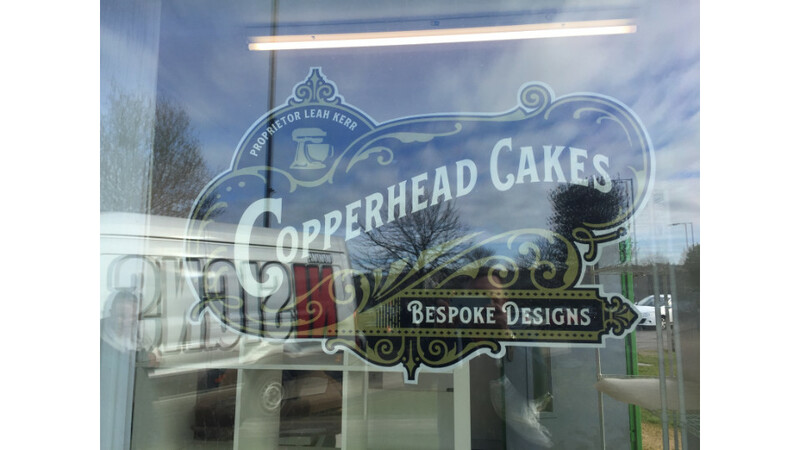 View a selection of NI Signs work in our portfolio. Here are just a few examples of the type of signage we can provide for your organisation. I have been impressed by the high level of customer service provided by ‘NI Signs’ and in particular the personal approach of James Summerville. I would highly recommend their work to anyone wanting a good job done on their signage. Thank you so much for the lovely work you did for us! James really helped us out on several occasions when filming 'The Lost City of Z'. He understood our particular needs and responded efficiently and professionally. Due to filming schedules, we were often under a tight deadline, but James was extremely co-operative and accommodated our out-of-hours requests brilliantly. James offers a wide range of services, from vinyl applications to hand painted signs. We highly recommend him for your graphics needs. James done a brilliant job of the signage for the front of my shop! I couldn’t be happier. And his turn around time is out of this world! Thank you for the brilliant job you have done with our van for our bouncy castle business it looks so good thanks again. Big thank you to NISigns for my charity banner. Very reasonable in price and the job was completed in just a couple of days. The quality of the banner and printing was excellent. Would definitely recommend. I consent to NI Signs collecting my details through this form.